EAST HARLEM, Manhattan (WABC) -- Police are investigating the death of a 1-year-old baby inside a treatment facility in East Harlem. Rescuers were called to the Odyssey House on East 121st Street Tuesday afternoon. 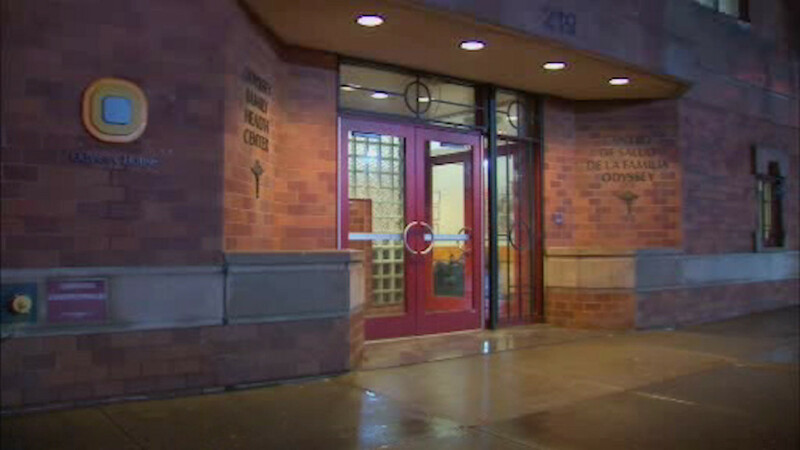 Police say they found the 1-year-old boy unresponsive inside the lobby. It's not yet clear how he died. Odyssey House is a drug and alcohol treatment center.